"Hello. The tracklisting for Arcade Fire's new album The Suburbs is confirmed and we thought you might like to have a look. 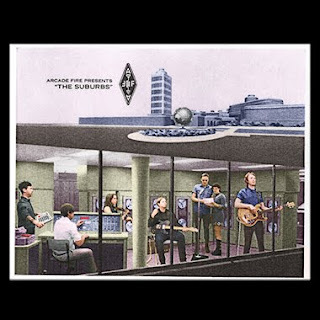 The Suburbs is out August 2nd in the UK and August 3rd in the US and Canada.